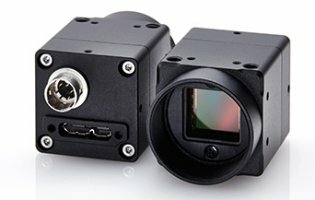 What is an Industrial Camera? 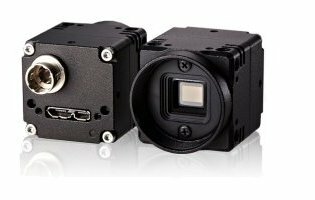 It is a camera that has been designed to withstand the harsh demands of an industrial, manufacturing, or processing environment. 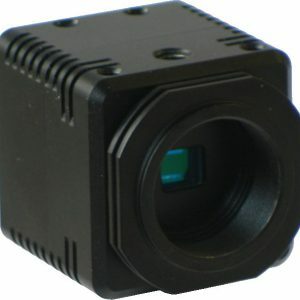 This typically applies to an environment with unusually high temperature and humidity extremes, and may include dynamic environments in which the camera experience frequent, or repetitive movement or vibrations. 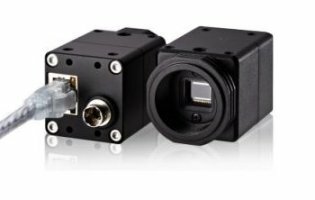 Beyond unusual environmental extremes, an industrial camera is typically features a variety of input and out signals to control camera settings and video synchronization with other devices for image capture or analysis.